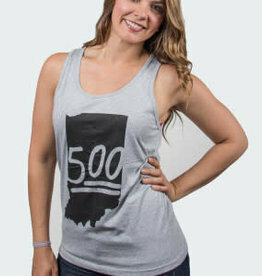 May in Indy is the best time of year and this unisex grey tank with the Indy 500 decal by hoosier proud is perfect to show your Indy Pride! 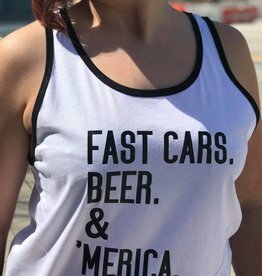 Fast cars and beer... is there anything more American than that?! 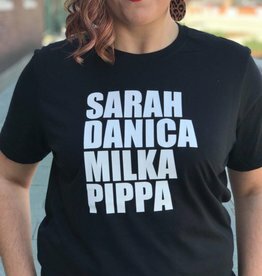 (we know there is) This fun tank is great for all summer long especially if you're a race fan! 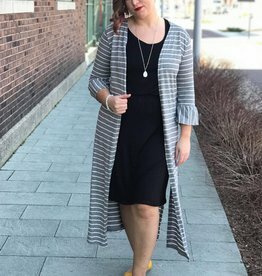 Black and white striped long cardigan featuring 3/4 ruffle bell sleeves and side slits! 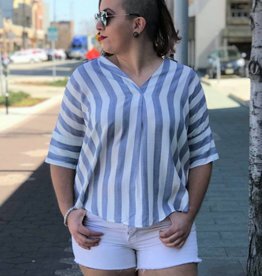 Denim blue and white collared and striped v-neck top. Featuring a scoop hem and back button details and a scoop hem. 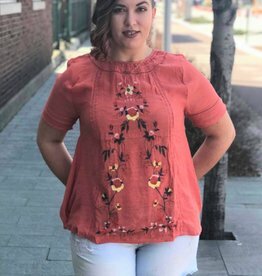 Lightweight floral embroidered top with crochet trim, keyhole back closure in a gorgeous clay color. 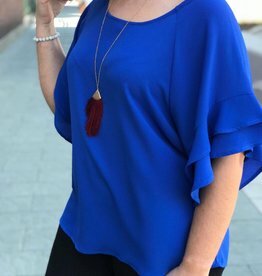 Gorgeous cobalt blue top with layered ruffle sleeves and a round neck line! 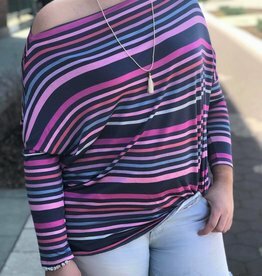 This top is so colorful, lightweight, and full of details! Love the off the shoulder and the knot detail in the front. 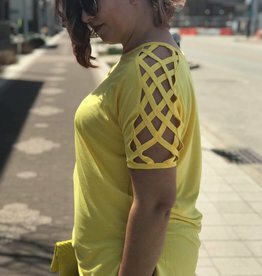 Oversized super soft yellow tee with a high low detail hem and criss cross lattice shoulder detail! Mauve colored button up with cuffed short sleeves, with a collar and a knotted front and high low scoop hemline! White, navy, grey, and red stripes make this super cute and really soft mandarin collar button up really pop! The V-neck neckline along with the long puff sleeves and a high low scoop hemline really make the top stand out! 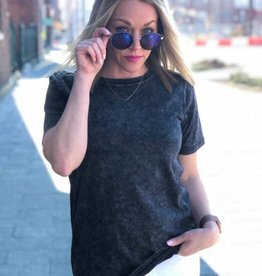 Soft loose fitting cotton mineral washed short sleeve round neck tee. * Each item is unique, expect variations in color and finishing.